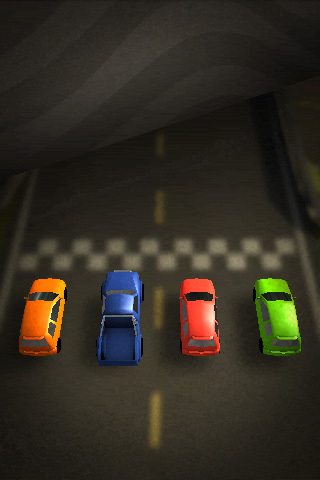 Race and shoot your way to victory in this exciting new racing game for iPhone and iPod touch! 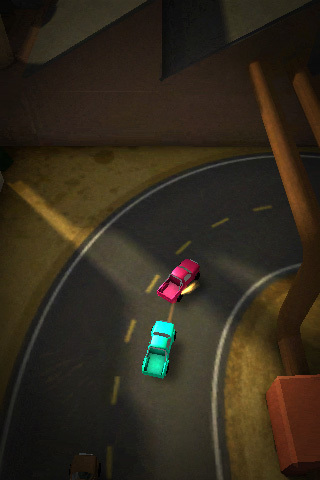 With cinematic lighting and post-render effects, this beauty is a gem in the racing genre. 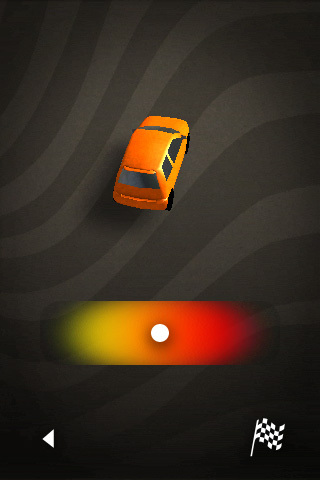 Control your car with a single finger as you work your way up against better opponents. 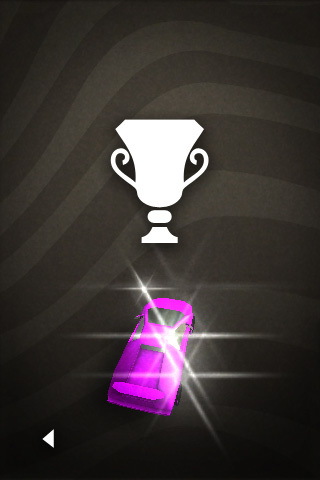 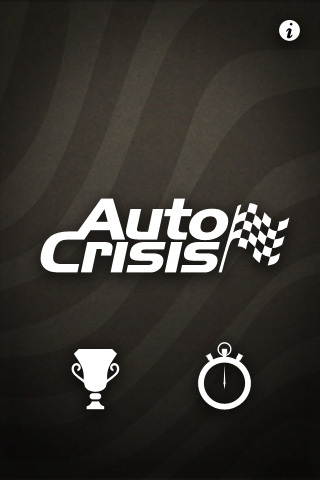 Or compete against ghost cars recorded by other players over the world. 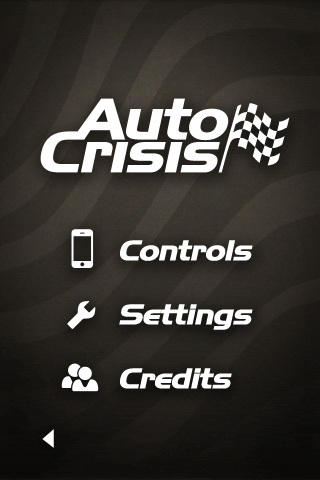 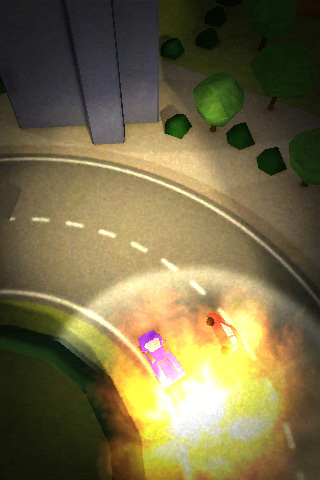 PocketFullOfApps"For $0.99 you can't go wrong with lots of action and excellent graphics" Spazio iPhone"3d race with just one touch"	Games Uncovered "Auto Crisis is a stylish looking racing game. 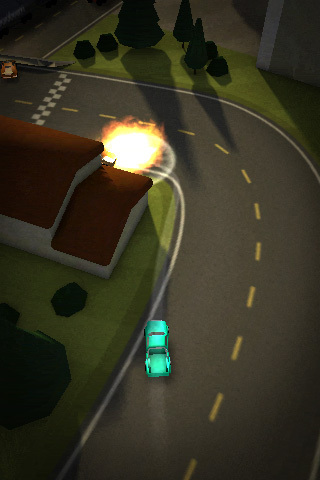 With guns." 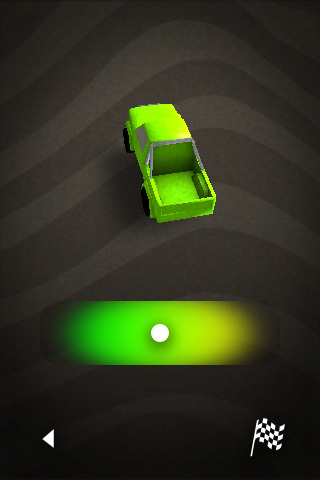 Spelfeber "Yet another promising Swedish iPhone Game" iPhone Italia "The graphics of this game is raised to substantial levels"
"The controls are very simple and intuitive." 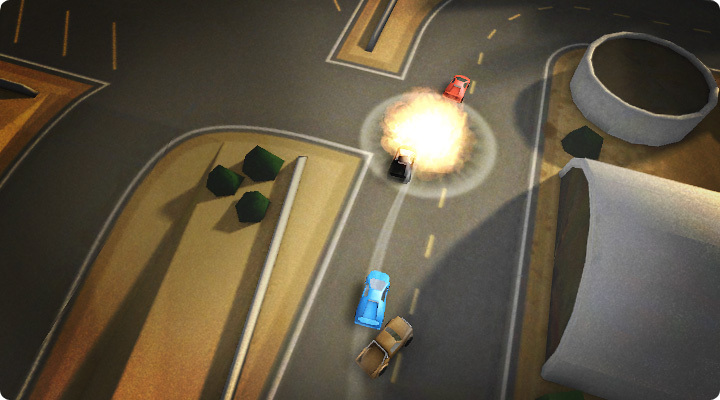 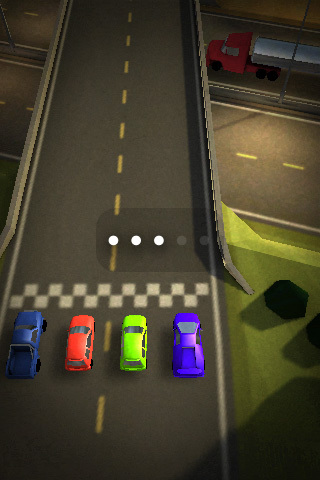 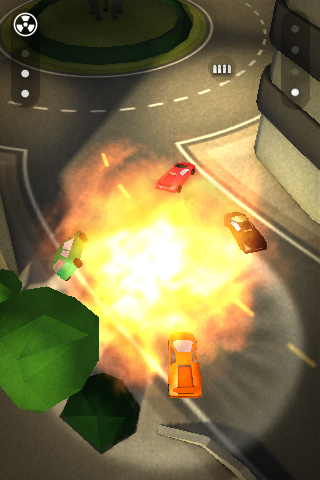 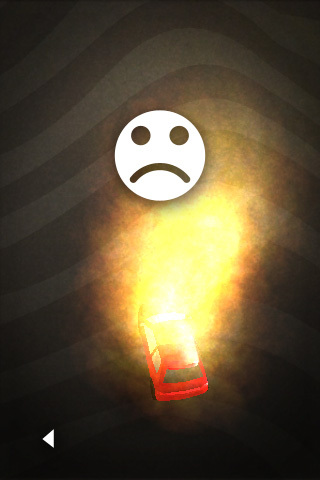 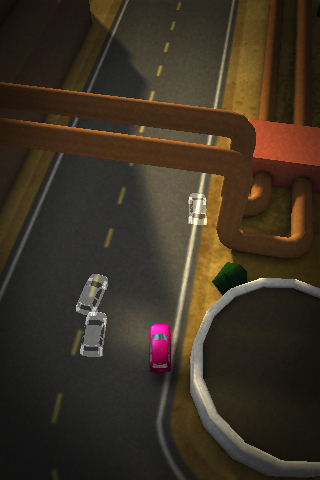 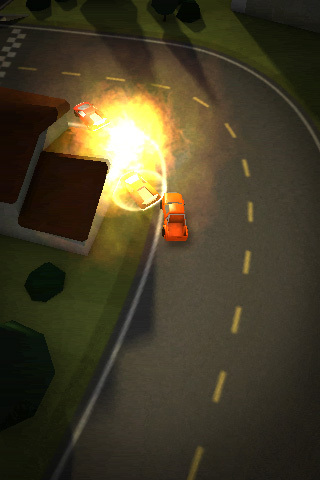 iPhoneguiden "Swedish Baraboom has a hot release awaiting approval from Apple - Auto Crisis, a racing game out of the ordinary." 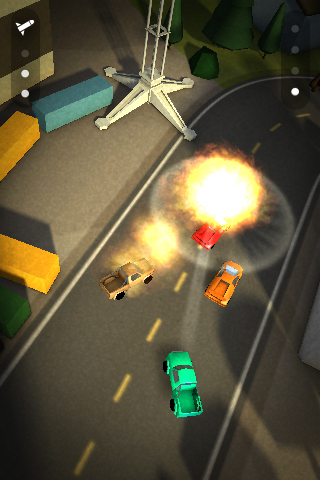 Independent Games Festival Mobile 2010 Entry for annual IGF Mobile indie game contest. 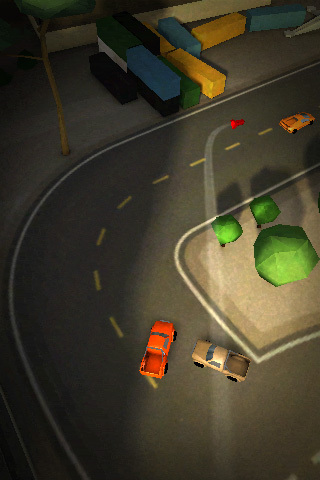 TouchGen "...shows off some great lighting effects and simple controls." 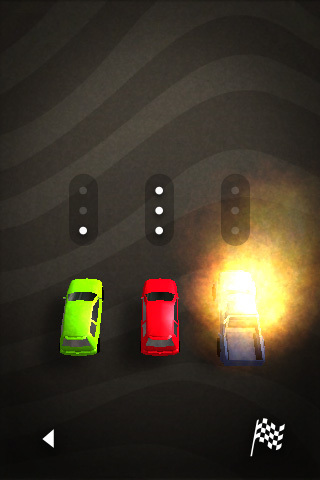 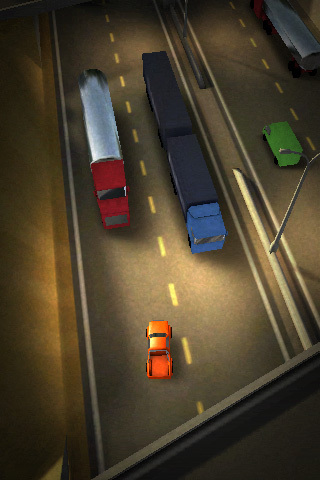 iphonevolt.ru "A new racing-combat game"
"Excellent 3D graphics and gameplay." 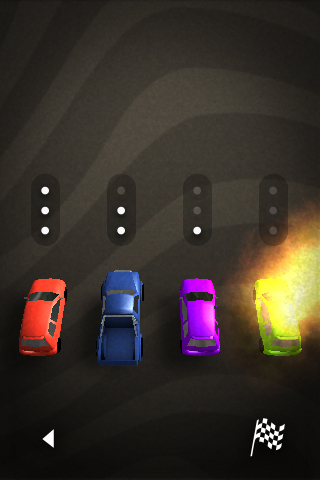 Touch Arcade Forums "One handed top down combat racing game"